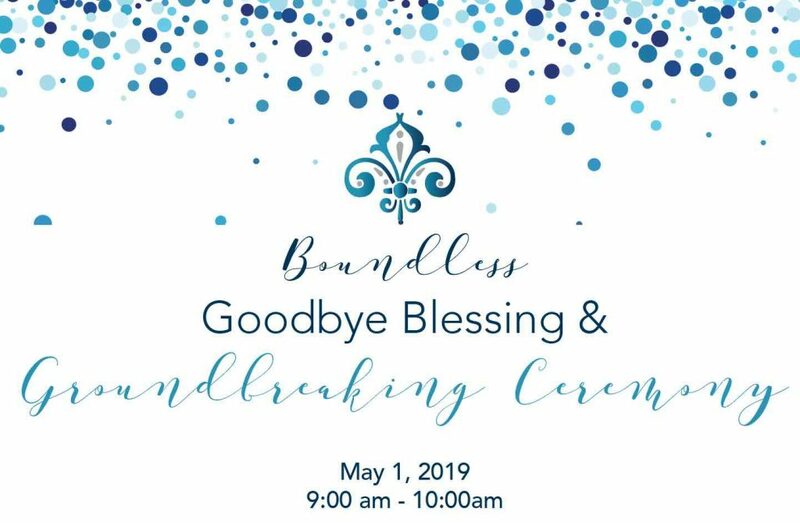 The Academy of Our Lady of Peace invites you to join us for a Boundless: The Campaign for OLP Goodbye Blessing and Groundbreaking Ceremony. Take home a piece of history. Limited numbers of segments from Aquinas stair railing, segments of original classroom doors, and locker doors will be available at varying donation levels. Reservations for these items can be made online only between the hours of 12:01 AM and 11:59 PM on May 1st. 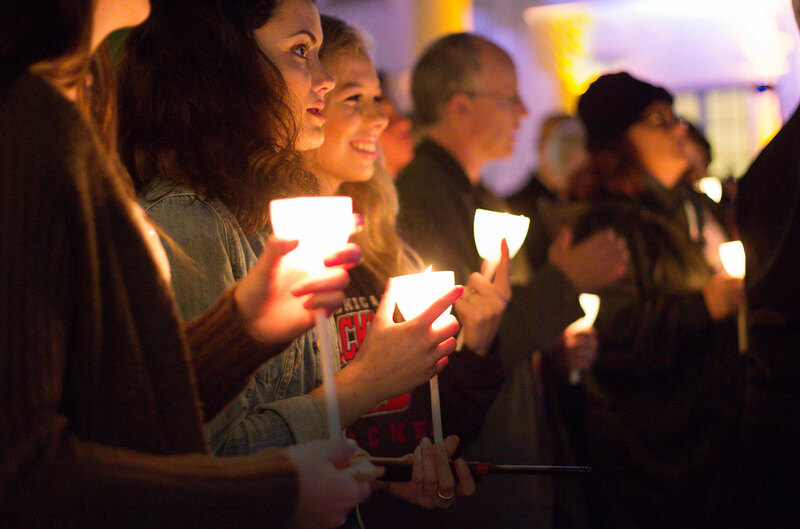 Check back here at that time to secure your piece of OLP history!